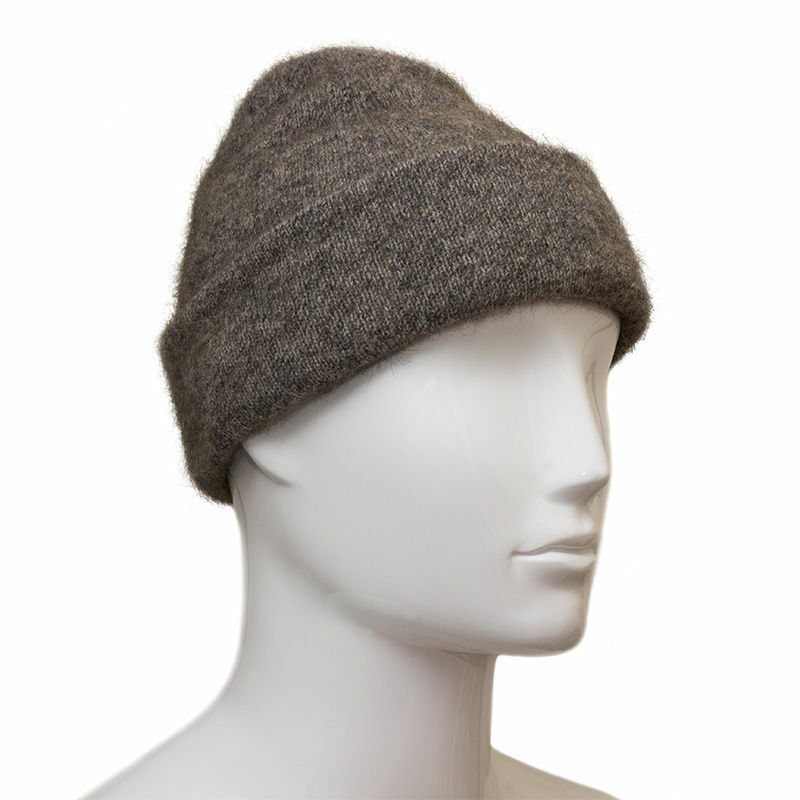 The humble Possum Fur and Merino Wool Beanie Hat (often referred to as the 'Ray Mears Beanie') has fast become a firm favourite among Woodloreans the world over. Thanks to its incredible warmth, breathability and luxurious softness, this winter hat has proven to be one of our best sellers, year after year. 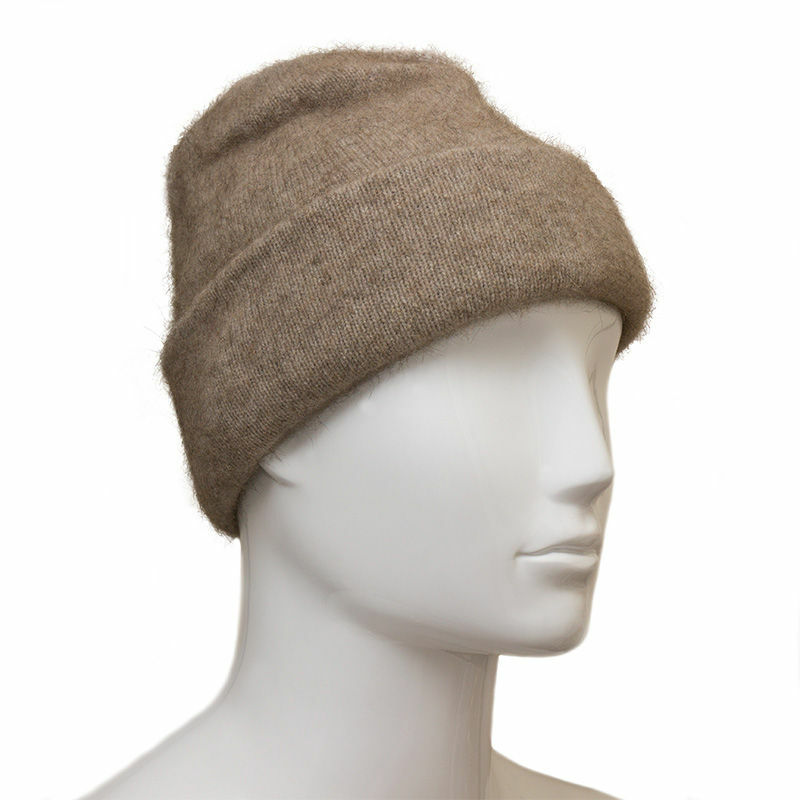 Created from a special blend of fine merino wool and insulating possum fur, this double-thickness beanie provides a superb amount of warmth while remaining extremely light in weight. The idea of blending these two natural fibres was first developed by a New Zealand knitter as a by-product of the possum control programme, making the merino/possum blend an environmentally sound choice. Possum fur is one of the most extraordinary natural fibres in the world, thanks to its hollow core; this cavity traps a tunnel of air that provides extraordinary warmth (up to 30% more than standard woollen garments), while keeping the fibre's weight to a minimum. As a sign of how effective this feature is, the only other animal with a hollow core fibre is the polar bear. 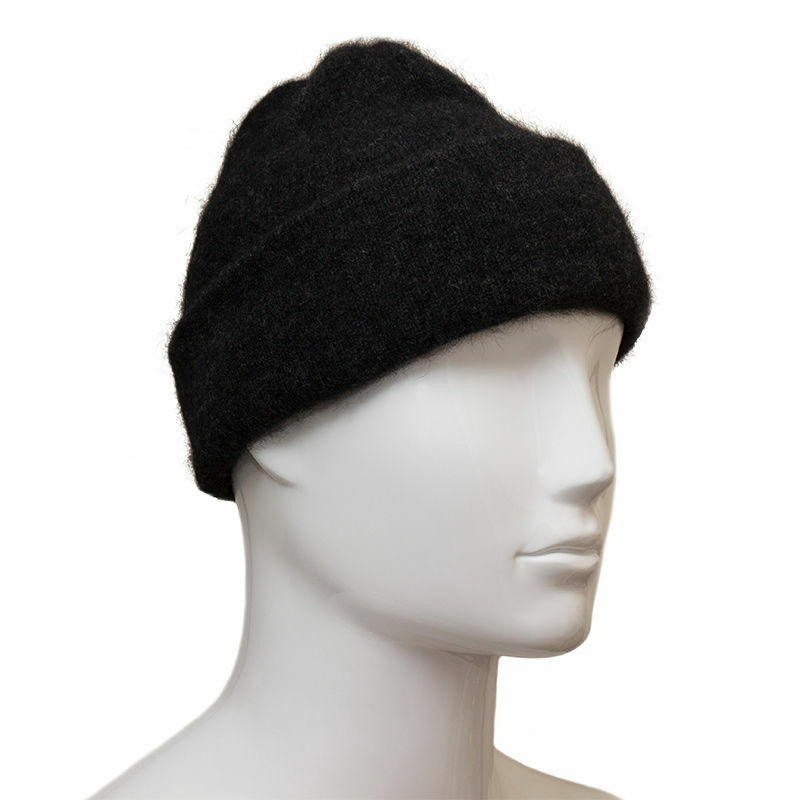 Possum Fur and Merino Wool Beanie Hat is rated 5/5 based on 504 customer reviews. Thank you for the prompt delivery of my purchase. It feels to be made from a very good quality blend of fibres, very light and soft to the touch yet highly resistant to cold winds and very warm to wear. The one fault I have found is the movement between the two layers that the hat is made from. The hat is actually crafted from one continuous length of fabric that folds in on itself to create the hat. Due to the fine nature of the fibres these two layers seem to move and slide over each other, and this is a little annoying especially when pulling a hood over the hat. I wondered if a few well-placed stitches wouldn't help to keep the layers from doing this without affecting the warmth provided by the double layer. Bought this to replace the one my wife shrank by accident. Had to wear it when we got back from Bali as there was a drop of over 20 degrees. there are great hats, warm and practical on early morning dog walks. I wish that the colour description was simpler ie dark green, black etc. I bought the Avoka and had to ask my wife what colour it was as I'm red/green colour blind and can't tell some greens from browns. Definitely a recommended product and good value for money. Absolutely delighted with my hat. Super warm and comfortable. Light and breathable. Looks great. Colour just as shown on the website. Superb product and superb service, as usual. The material is excellent and perfect winter cover. This is a perfect beanie. This beanie hat is worth the money and is better than I expected. It's a medium weight hat. 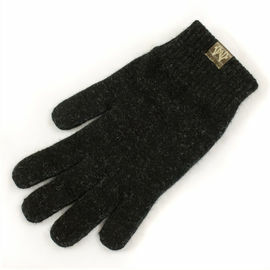 It is exceptionally soft to the touch, pliable and without itch, built of double-layered fabric. It's 11' wide at the opening, and 10' from crown seam to edge. The colour is nice too, a subtle matrix of outdoorsy greens, browns. It's great beanie, warm, soft and very cosy. Would buy again for sure. An amazing beanie, it has kept my head warm in minus 4 temperatures. 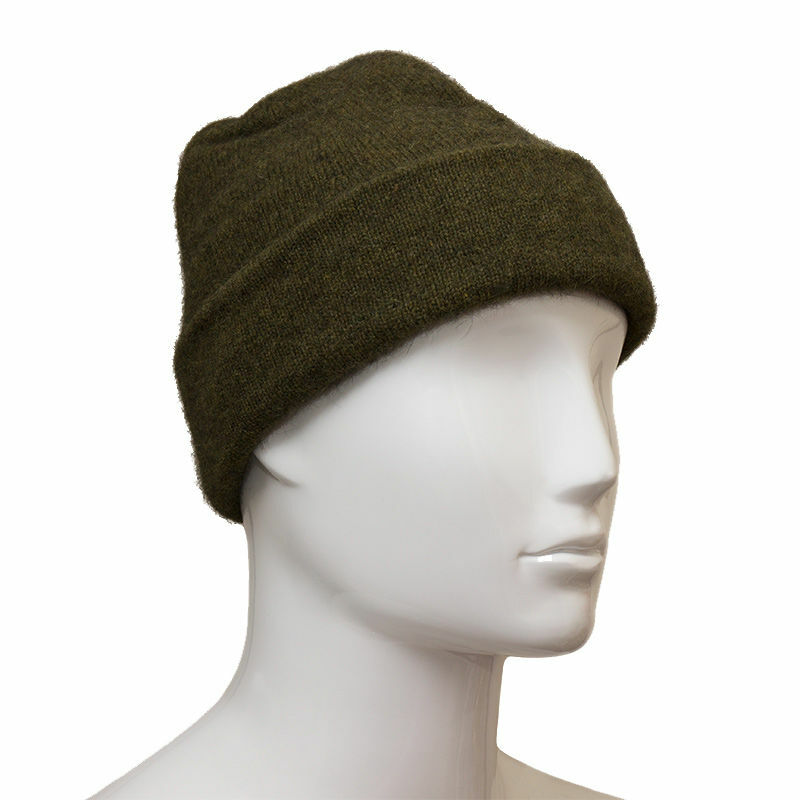 This is a lightweight and robust hat, it should give years of service if looked after. 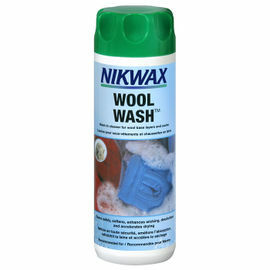 Would recommend to all and I will buy one again, should the need arise. Thank you Woodlore for fast delivery of a great item. Very high quality hat. Haven't had chance to wear it in proper winter conditions yet but I've had it on a couple of times. When the wind was making it a bit nippy it kept my head very warm, it's also very comfortable and fits well. Highly recommended. Worn in the Lake District in January whilst out walking with the dogs and in Powys where I live, which is now having fierce winds and snow. 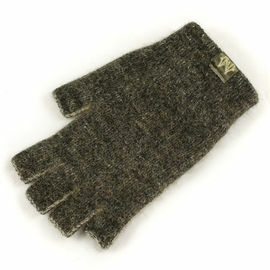 An absolutely perfect item for the weather. So light and Windproof, keeping out the cold and snow. Luckily it is so quick to dry as informed in the sales information. I would highly recommend this to anybody (male or female) looking for a practical cap to keep out the meanest of winds and bitter cold. Excellent for outdoor activities or for sleeping in when camping. The low price for the quality is outstanding and shouldn't be ignored.